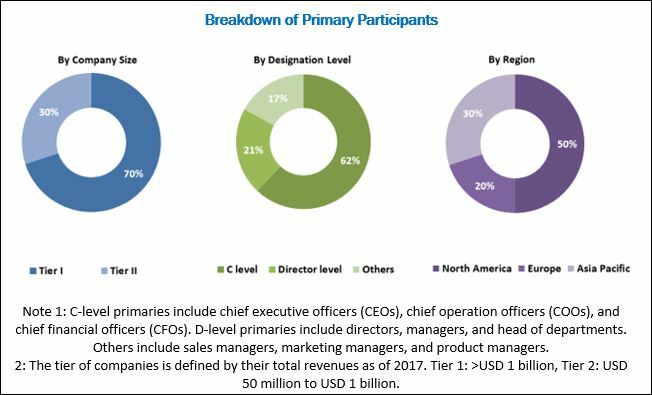 [110 Pages Report] The global pedicle screw systems market is expected to reach USD 724.23 million by 2023 from USD 538.64 million in 2018, at a CAGR of 6.1%. The base year for this study is 2017 and the forecast period is 2018–2023. 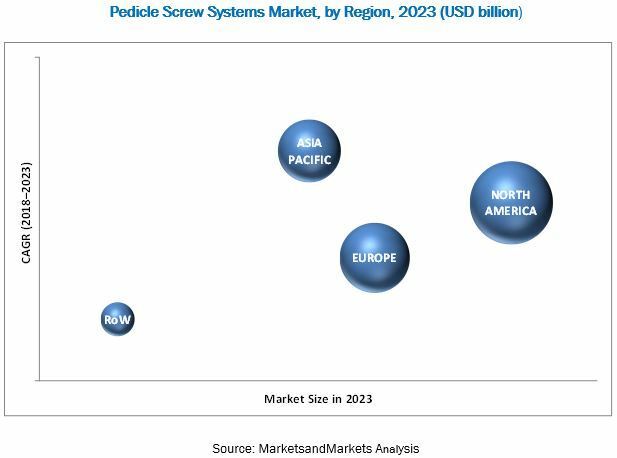 The key players in the pedicle screw systems market include DePuy Synthes (US), Globus Medical (US), Zimmer Biomet (US), B. Braun (US), Medtronic (Ireland), and Stryker (US).